Today’s post is brought to you by my morning mug of coffee! I’ve just been booked to do a wedding ceremony for a couple of coffee super fans who met at their local coffee shop. 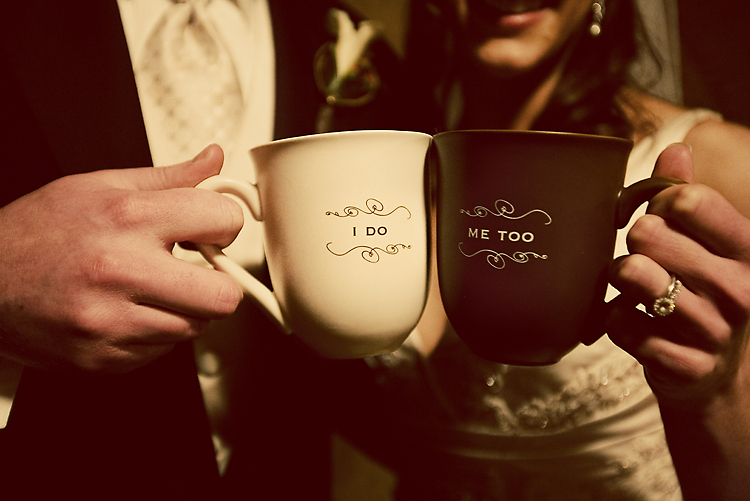 This coffee mad pair are incorporating themed ‘notes’ in to every aspect of their big day. This fanatic pair have even gone as far as to roast their own blend of coffee which will be given to guests as favours. We’ll showcase their coffee in a symbolic way in their ceremony as we bring their ‘perfect blend’ together. A coffee bar and signature espresso martini will be included in the reception festivities. I particularly enjoy ceremonies that incorporate meaningful and unique elements. This ceremony will have coffee splattered all over the page - so to speak!